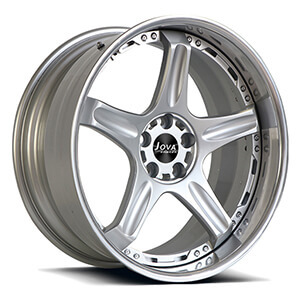 This land rover wheels are monoblock forged model, but imitation 2piece rim, grey paint, staggered 5 spoke, available size 16" 17" 18" 19" 20" 21" 22" . wholesale range rover rims , chat us now. This land rover lr3 wheels are monoblock forged model, hight light silver paint, staggered spoke, available size 16" 17" 18" 19" 20" 21" 22" . 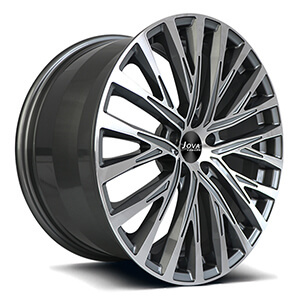 wholesale range rover rims , chat us now. 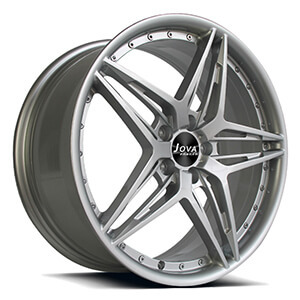 This cadillac chrome wheels is a 2 piece forged wheels, size front 19x8.5j, rear 19x9.5j. 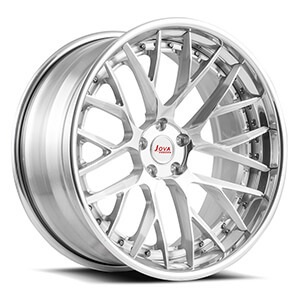 This 5 spoke deep dish rims is a 2 piece forged wheels, 5 spoke, size front 20x9j, rear 20x10j, the rims hup cap is hight light silver paint, the barrel is polished finish. 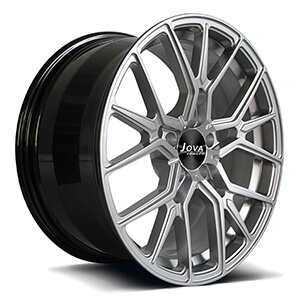 This audi a8 wheels: 18 inch, 18*8.5, 5*112, staggered wheels, 2 piece forged process. 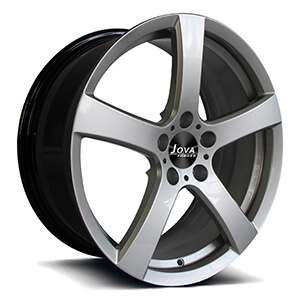 We offer custom wheels for audi cars from15 to 24 inch. This lexus is250 wheels is black machine finished, staggered spoke, available size are 16 17 18 19 20 21 22 22 inch. This lexus rims is black machine finished, size 20x8.5j. we can custom made aftermarket wheels at 17 18 19 20 21 22 22 inch. 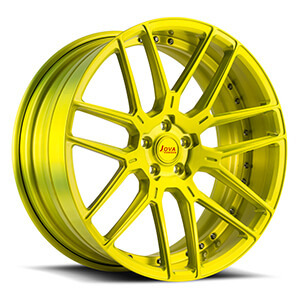 This bmw replica wheels is a luxury rims for BMW series in factory price, 5 hole and 7 lug, and we can custom size 15-24 inch and any color as your requirments. 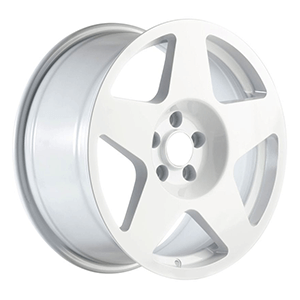 This bmw sport rims is 5 hole, all gloss white finish, 5 spoke. 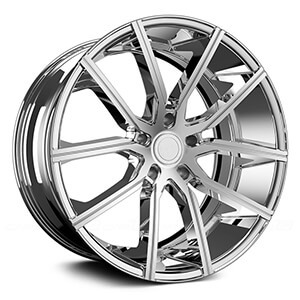 To fit your requirement, we also offer custom made forged wheels 15" to 24" with a factory price.